Beautifully remodeled, spacious penthouse residence. 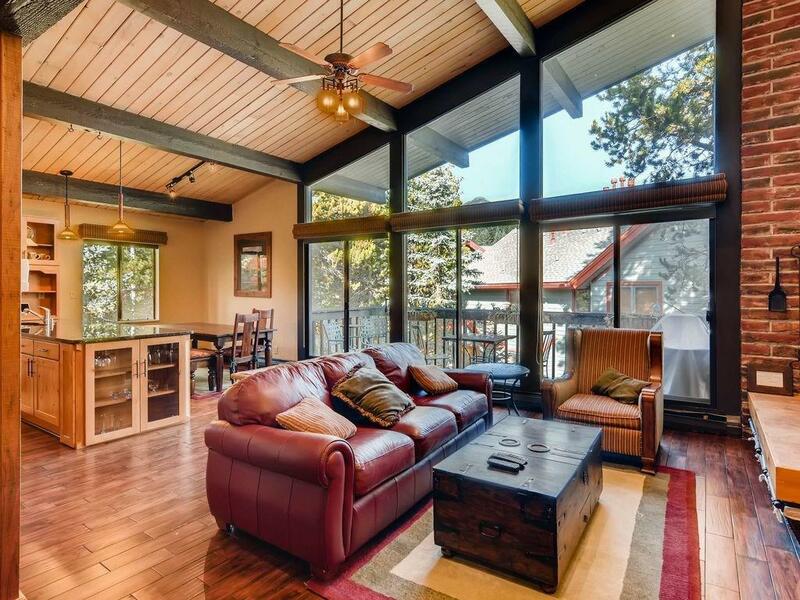 High vaulted ceiling unit offering lots of privacy, charm and character with high end finishes and furnishings. 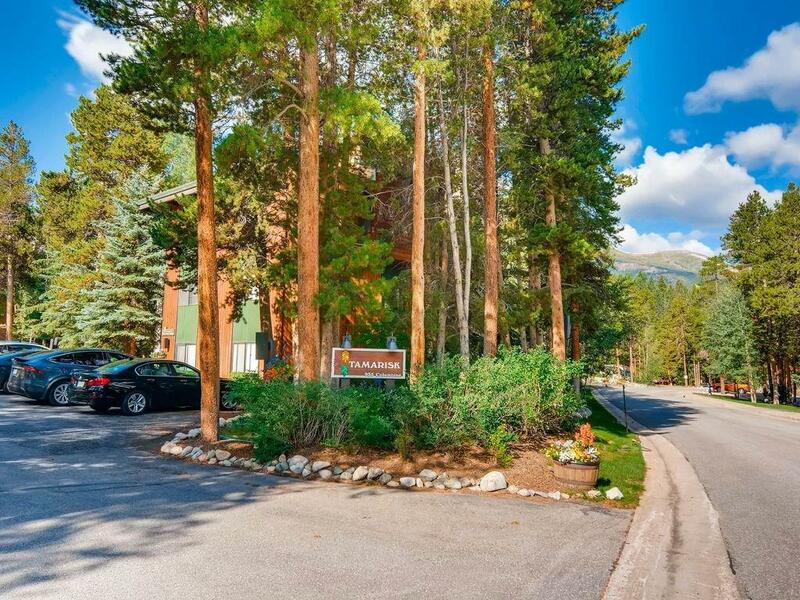 Set in a quiet location but only a short walk to Main Street or the Quicksilver lift. Shuttle bus stop right outside. In unit washer/dryer. Extra storage, including a ski closet and an additional closet in the basement. Newly remodeled Columbine pool and hot tubs. 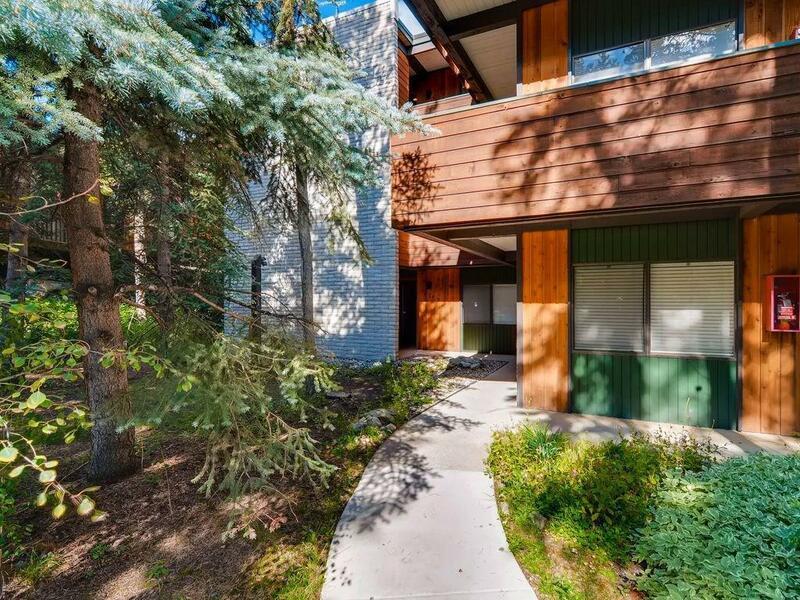 Great rental history, with future rents transferable to new buyers.